We are firm believers that the wedding day is more than just one person in some fab wedding attire. It's a celebration of two people surrounded by their closest loved ones! And because of that, we think the planning process should involve both lovebirds! But what happens when one might not know how to be a part of the decision-making? We are pumped to have Amanda of OFD Consulting today sharing some expert advice on how to get your partner involved every step of the way. 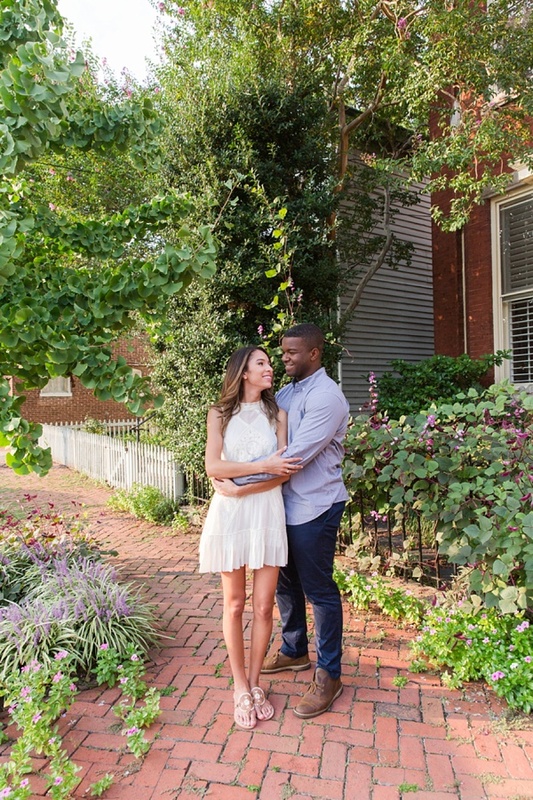 From small projects to dedicated wedding date nights, this one is to be bookmarked! Planning a wedding can be a long journey and a busy one at that. With what seems like a never-ending to-do list, it's easy to see that two heads are better than one when it comes to putting on the perfect celebration. Sometimes, however, one party just may not be interested in the nitty gritty of wedding planning. Colors, centerpieces, and signage may not seem like the most important thing to your other half – sound familiar? If you can relate, the first thing to remember is not to get frustrated. Realize that, while you fantasize about all of the lovely details that will make your day unique, your partner is most excited about marrying you – and that's what matters! Still, there are surely some tasks that you could use the help with and who better than your partner? Here are some surefire ways to get your partner excited and involved in planning the Big Day. Many wedding to-dos are long-term projects and can seem overwhelming to see them through from start to finish. 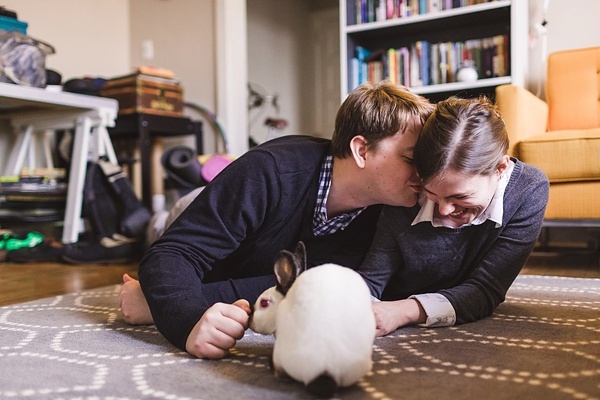 Instead, "assign each other separate jobs to do," suggests James Berglie of Be Photography. "Have them get involved with selecting the DJ or band, creating the menu, or honeymoon planning, but don't leave the entire job up to them. Instead, assign them research duties and then make decisions together." By breaking major tasks into bite-size to-dos, it'll be much more manageable for everyone to handle! It's easy to feel overwhelmed when you spend every night sitting on the couch and talking about floral designs and signature cocktails. Leah Weinberg of Color Pop Events urges couples to instead "schedule a regular wedding planning date night! 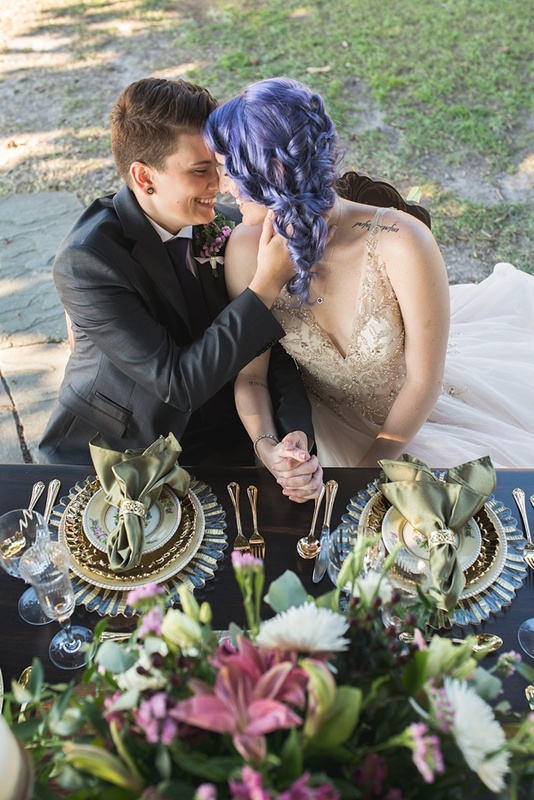 It's easy to feel like you are ALWAYS talking about the wedding, so by scheduling a particular time once a week or once every two weeks to chat about the wedding, you can create boundaries for yourselves," she explains. 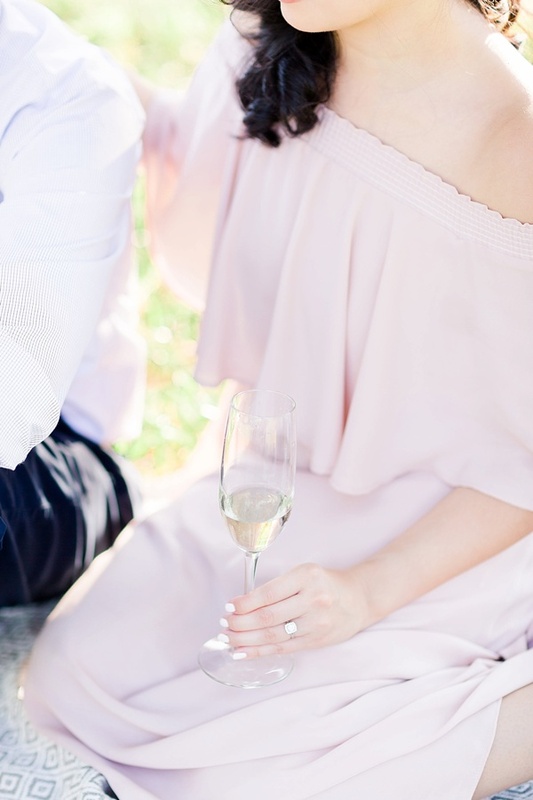 "With these boundaries, your partner might express more interest in the wedding planning process since they know that it’s not going to completely take over both of your lives." While you have a certain vision in mind for your wedding, it's important to agree to some of their ideas in order for them to feel a part of the planning process. "Your partner needs to have a win – something that is important to them that they really want involved," shares Kevin Dennis of WeddingIQ. "Maybe it's just a color, a song to be played, a menu item – something to get them involved early. Once they feel like they have a win, they'll become invested and want to be more involved in the decisions." You’ve already done it once, so don’t stop the habit of saying yes to your partner. Instead of subjecting them to your Pinterest board, turn your wedding planning into a fun date that gets you out of the house. "While your partner may not be so interested in the little details, bring them in for the fun big picture aspects, like touring venues and food tastings," encourages Heather Jones of Wente Vineyards. "These are great bonding experiences, as they can be planned as a fun outing as you plan your wedding. Plus, food tastings often involve wine which is the perfect way to spend an afternoon!" Meeting with potential vendors is always better as a team, and it happens to be a great excuse for sharing notes over a drink afterwards. If you have some fun projects in mind, consider recruiting your partner to help you with them – but don't get carried away. 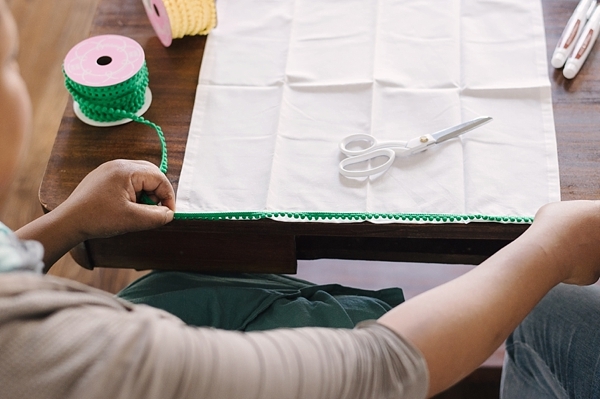 "DIY projects are a great way to spend evenings at home together, but remember not to bring any stress to the table," reminds Audrey Isaac of 100Candles.com. "Keep the projects fun and doable – don't take on more than the two of you can handle. Your partner will love seeing their handiwork adorn the corners of your wedding day!" So, the next time you're at home watching your favorite Netflix show, consider bringing out the paper and scissors and getting to work. When it comes down to it, the key to getting your partner involved is to make the planning fun rather than it seeming like a chore. Get creative and, at the end of the day, remember that your wedding is not worth the stress – the important part is that you'll be getting married! Amanda Zack is wedding PR specialist with OFD Consulting, based in Richmond, VA. She holds a Master's degree in Strategic PR from Virginia Commonwealth University. 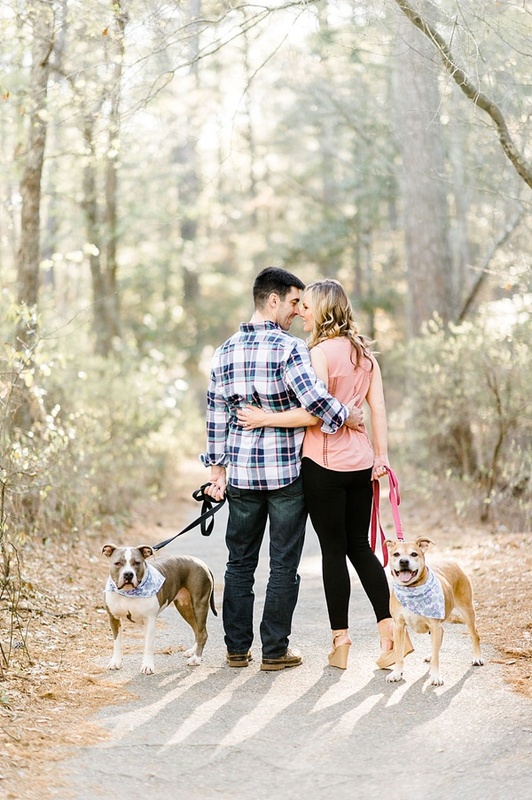 In addition to being a proud mama to two furbabies, she is also in the midst of planning her own wedding in Richmond.